« Nikon D4 shown on Dutch TV? 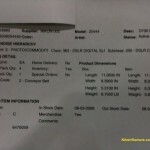 A European Nikon reseller sent out a notification that the Nikon 85mm f/1.8D AF lens is taken out of Nikon's catalog. The lens is currently available in all major US stores. 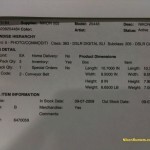 Another report from a store in Norway - they cannot order Nikon D700 from Nikon Norway any longer. 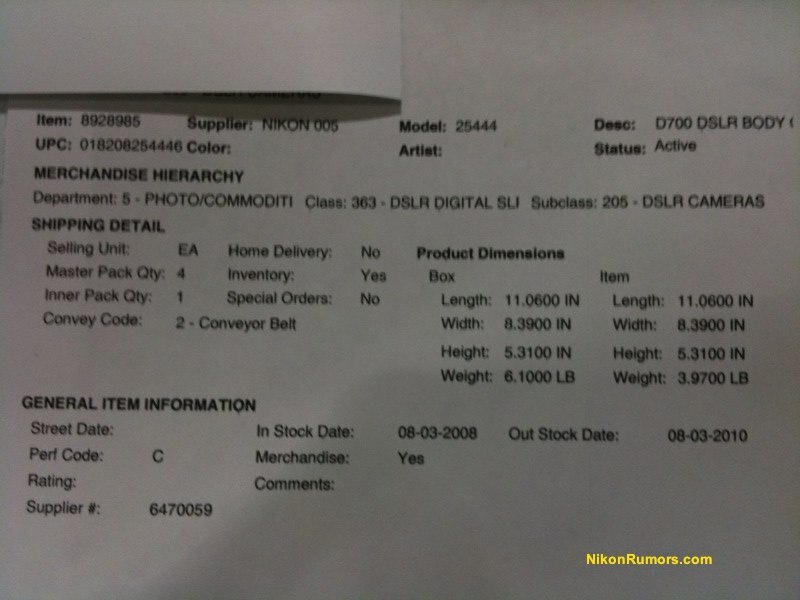 The new Nikon 24mm f/1.4 lens is shipping in the Middle East (source). It should be available in the US next week. "...but the latest information indicates a resolution significantly lower than the 16 to 18 megapixels range we predicted or even the 12 megapixels of the current models. 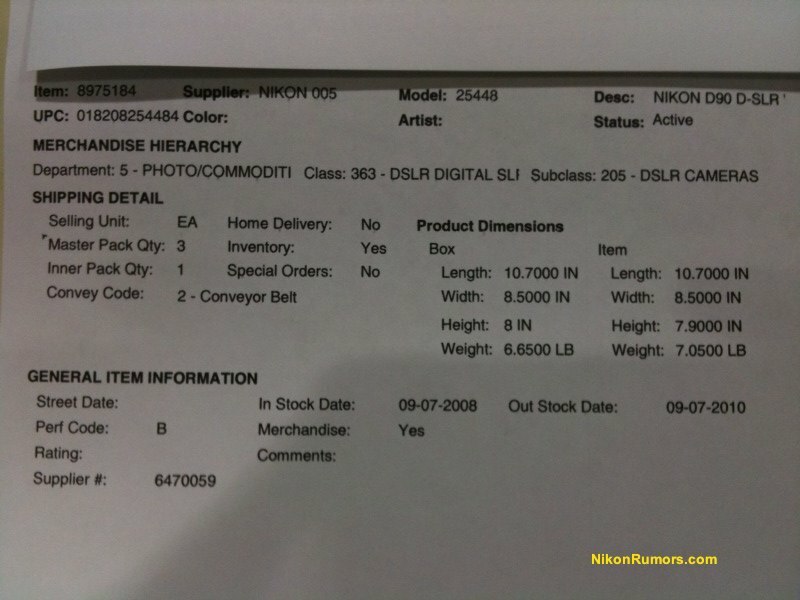 Apparently in a move away from the expected, Nikon will be releasing a sensor with super high IQ and Dynamic Range but with a resolution between 8 to 10 megapixels. Completely sacrificing the higher megapixels expectations of some of the Nikon users, the new bodies with this sensor will be able to deliver unmatched results." Vincent Versace labeled one of his pictures on flickr as "This image was captured with a Nikon D-3 camera with a 70-300mm VR Nanocoated lens". The rest of the pictures have the same comment but without "Nanocoated". The current 70-300mm lens is not nanocoated. Could be a typo.